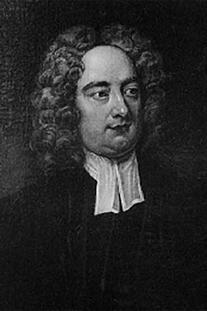 Anglo-Irish author Jonathan Swift was born in Dublin on November 20, 1667. He was best known for his political satire in pieces such as A Modest Proposal and Gulliver’s Travels. After spending his youth in London, he returned to Dublin to serve as the Dean of St. Patrick’s Cathedral. He died on October 19, 1745. 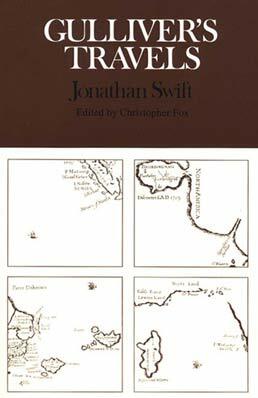 Christopher Fox chairs the Department of English at the University of Notre Dame. He is the author of Locke and the Scriblerians: Identity and Consciousness in Early Eighteenth-Century Britain (1988) and the editor or coeditor of several books, including Psychology and Literature in the Eighteenth Century (1987); Teaching Eighteenth-Century Poetry (1990); Walking Naboth's Vineyard: New Studies of Swift (1995); and Inventing Human Science: Eighteenth-Century Domains (forthcoming). 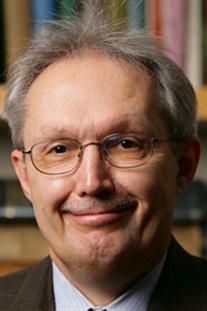 He has lectured widely in the United States and abroad and is currently writing a book on Swift.